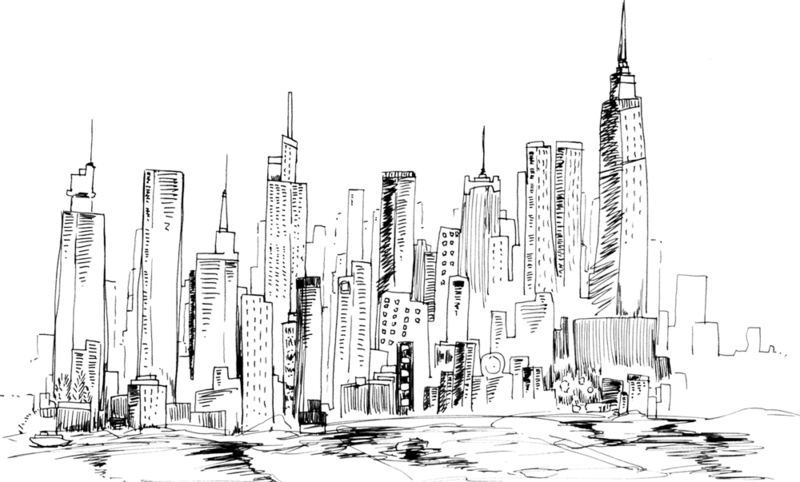 Each year, we develop numerous prototypes of Mimura products. 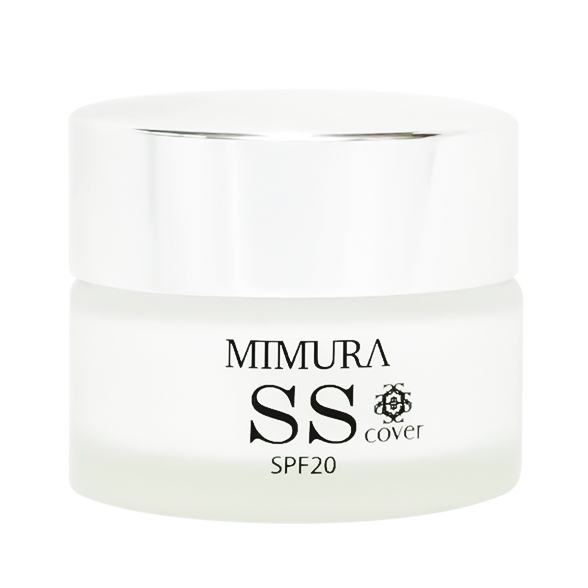 We do not sell Mimura products until we believe the products are truly excellent. Our goal is to offer products that genuinely satisfy customers after using the products, not just after seeing the advertising and packaging. 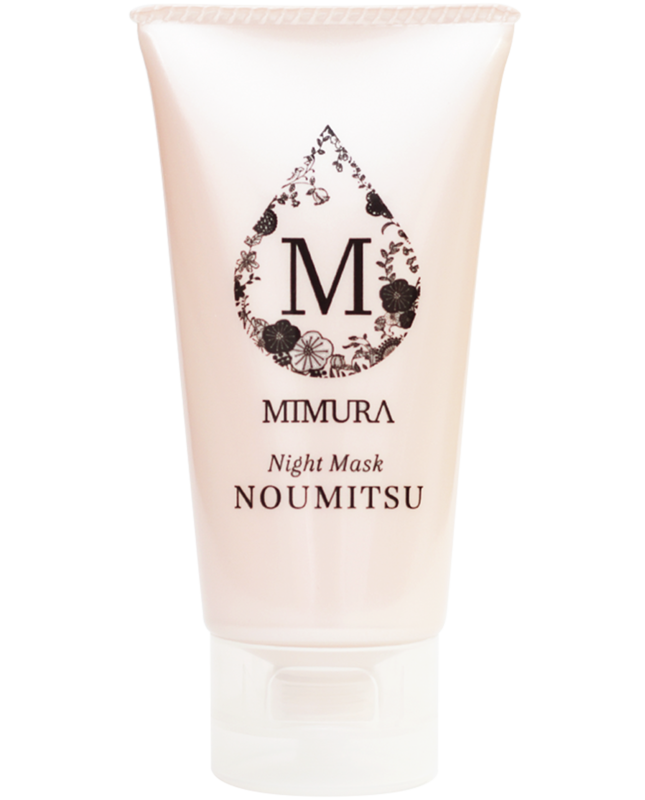 For customers who want to use safe products and are particular about beauty ingredients, Mimura products are designed to support those who are positive about beauty. pores,wrinkles are put out and moisture is given. pores and unevenness of skin are put out. good for foundation.That contains a keeping moist essence.・Even if time has passed ,keep beautiful skin.・While I’m sleeping,it becomes beautiful skin by keeping moist. I have developed it a dermatology.Even cornfield layer permeates. astaxanthine,hyaluronan,hydrolyzed collagen,chordroitin ,plant keeping moist.cramy night mask.It’s given in the next morning. [sales agency] NAPO 1-7-2-102, Bakuroumachi, Chuo-ku, Osaka-shi TEL 06-6265-3858 URL http://www.napo-cosme.jp Co., Ltd.
We strive to develop and sell products—our mission is to support the various forms of ultimate beauty sought by women. Amid a sluggish economy, it is not easy for corporations to survive the fierce competition of the cosmetic business. Nevertheless, in a time like this, we remain particular about people based on the business principle of people, goods, and money. We focus on human connections and the development of personnel (human assets) to become a company that makes customers and employees happy. To this very day, we have received a wealth of advice, criticism, and encouragement from many people. We appreciate their thoughtful, warm consideration, which encourages us to continue our efforts to respond in good faith in the days to come. We pledge to continuously do our utmost to respond to customers’ trust and live up to their expectations. As we strive to develop excellent products for sale, we look forward to continued guidance and support from customers.